Designed to support both teachers and university-based tutors in mentoring pre-service and newly qualified mathematics teachers at both primary and secondary levels, Mentoring Mathematics Teachers offers straightforward practical advice that is based on practice, underpinned by research, and geared specifically towards this challenging subject area. the importance of collaboration, shared goals, mutual benefit and growth. 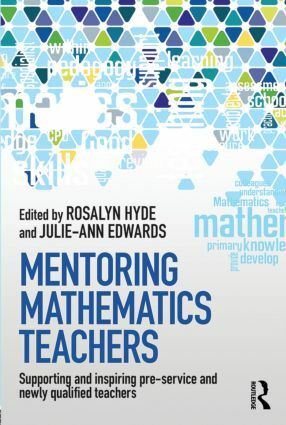 Addressing issues of mentoring for all trainee and practising mathematics teachers, Mentoring Mathematics Teachers demonstrates both the importance of mentoring in the development of new teachers of mathematics, but also the benefits to all those who involve themselves in this challenging and rewarding task.